Governing coalition in Ivory Coast buckles as election nears - SABC News - Breaking news, special reports, world, business, sport coverage of all South African current events. Africa's news leader. An alliance between two parties that has governed Ivory Coast since 2010 broke down on Thursday, two months ahead of elections. The Ivory Coast Democratic Party (PDCI) announced it was “withdrawing” from an initiative by President Alassane Ouattara to create a joint party with his own organisation, the Rally of the Republicans (RDR). It added that it would contest municipal and regional elections in October “under its own banner”. The PDCI and RDR have been in an electoral alliance since 2005 — a partnership that brought Ouattara to power after elections in 2010 and enabled his re-election in 2015. Ouattara hoped to consolidate the arrangement by bringing the two partners together in a unified party called the RHDP that would have been virtually unbeatable at the ballot box. The PDCI had demanded that as a quid pro quo, the joint party’s challenger for the 2020 presidential elections had to come from within its ranks — a condition that Ouattara rejected. 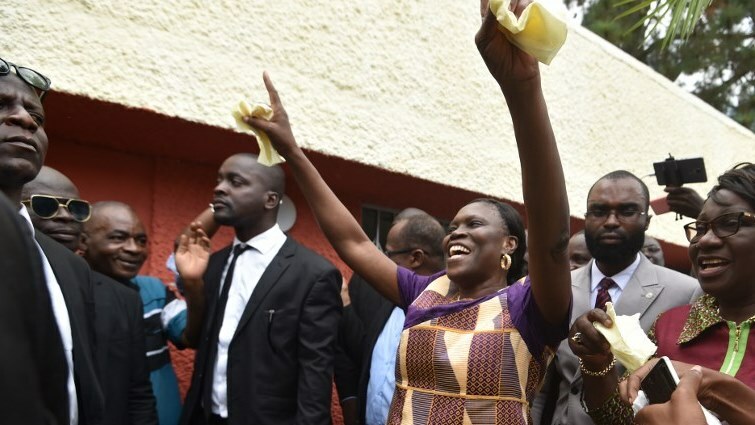 It comes on the heels of Ouattara’s decision on Monday to amnesty former first lady Simone Gbagbo and senior members of the Ivorian Popular Front (FPI), the country’s third biggest party. They had been convicted of a role in deadly violence between Ouattara’s supporters and followers of Gbagbo’s husband, Laurent Gbagbo, who lost to Ouattara in the 2010 elections. The PDCI itself has been under internal strain about Ouattara’s initiative. Around 20 dissidents who backed the scheme were expelled from the party last month. This entry was posted on 09 Aug 2018,08:10PM at 8:10 PM and is filed under Africa, News, Homepage Latest Stories Slider. You can follow any responses to this entry through the RSS 2.0 feed. Both comments and pings are currently closed.